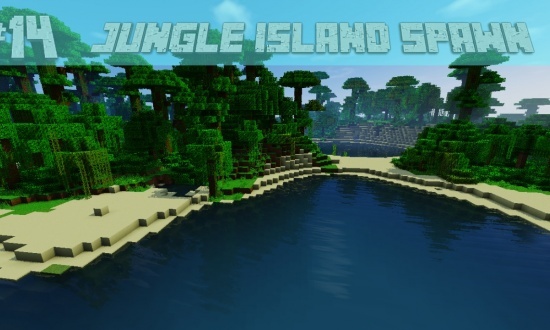 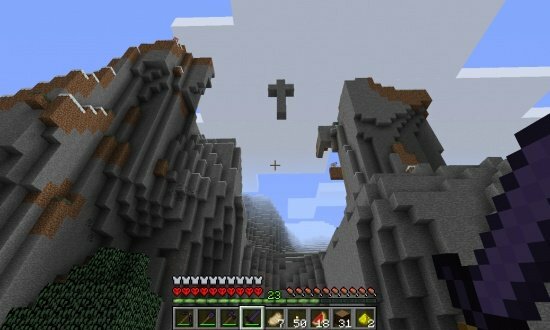 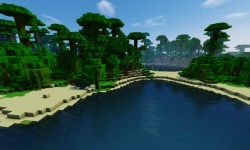 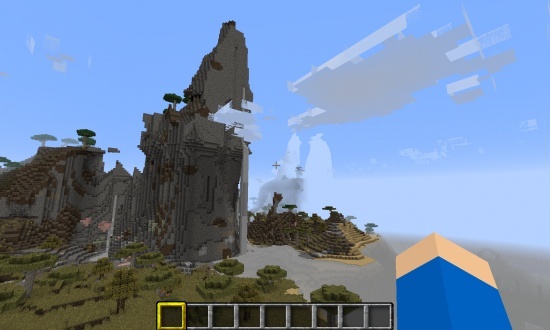 Cool Jungle Island Spawn Minecraft Seed 1.8.7 A good seed for building if you enjoy jungle islands. 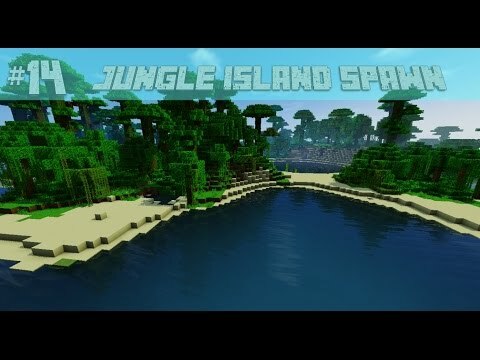 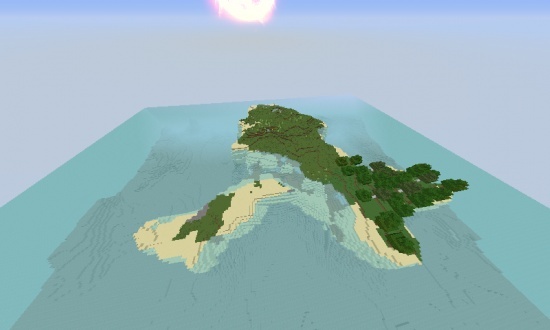 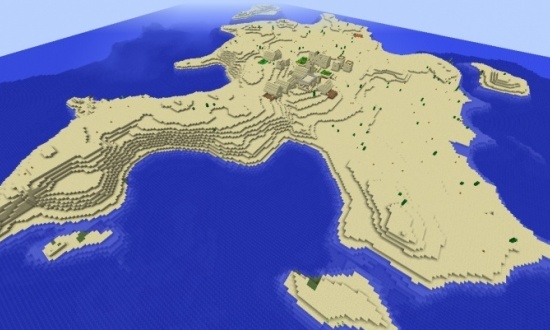 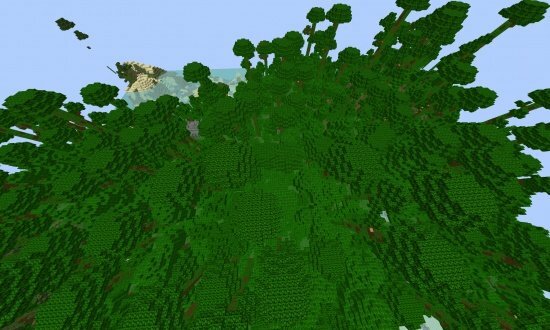 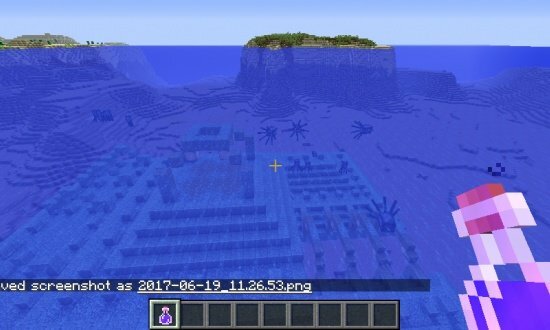 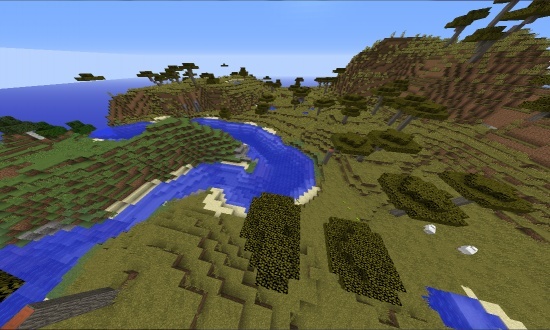 You spawn on a Jungle island that is decent size and could be a good seed for building or survival Minecraft. 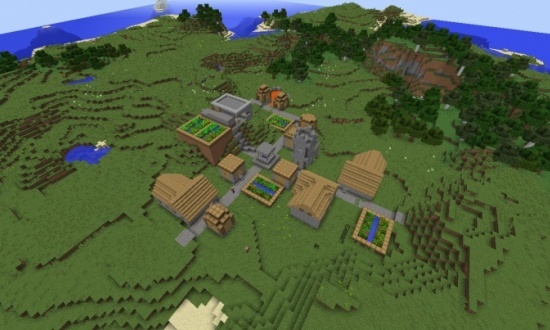 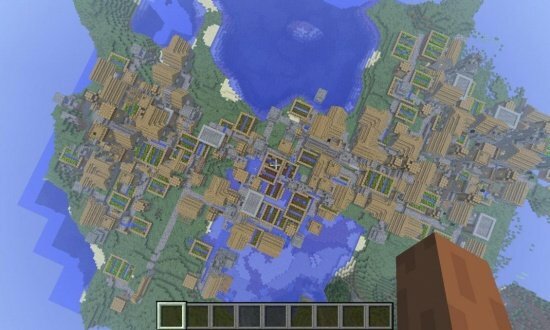 Village Island Seed with 15 Diamonds!